A NON Thatcham accredited product suitable for customers who need a GPS tracking system in order to meet their tracking requirements. 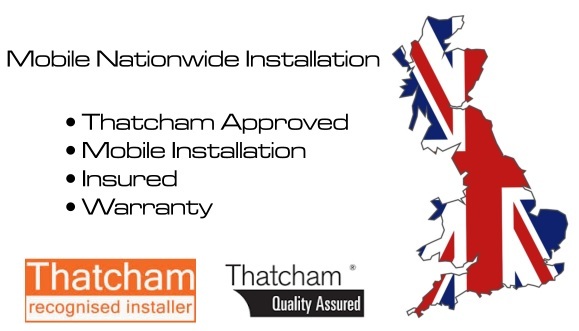 And with all the features of a Thatcham product you can check the location of your vehicle at any time. 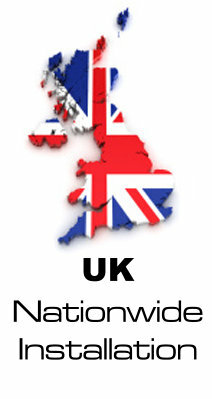 A GPS/GSM Stolen vehicle tracking system with NO Thatcham Approval. 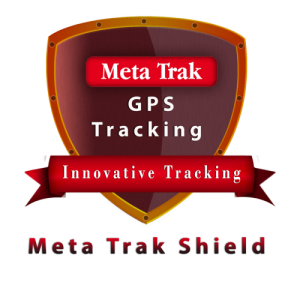 The Meta Trak Shield product is a waterproof unit suitable for both 12 and 24V vehicles. 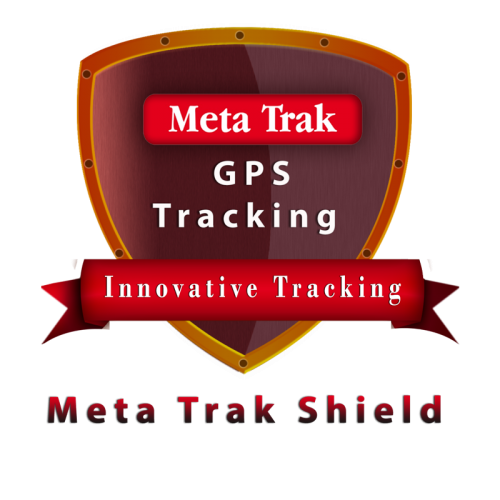 Along with the basic pre-requisites of an insurance approved tracking system which include, tow-away, low battery and tamper alerts, the Meta Trak Shield also provides a dedicated mobile app.